Many people confuse Memorial Day and Veterans Day. Do you know the difference? 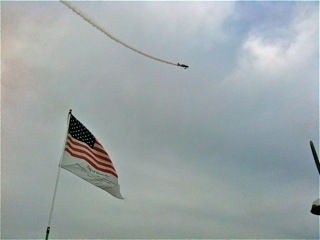 Memorial Day is a day for remembering and honoring those who died serving their country. On Veterans Day we thank and honor those who served in the military. I’m grateful to our Veterans who served in the military and made tremendous sacrifices to protect our freedom. On November 11th the city of Albany, OR holds a Veterans Day Parade which is one of the largest west of the Mississippi River. Members of the OVMA and Hub City ABATE are helping coordinate various motorcycle groups that plan to ride in the event. It’s an open event for all motorcycle riders, however, due to the large number of riders any individual groups should register so the coordinators can plan accordingly. If you’re a solo rider then it’s suggested that you join/stage with other groups or visit the OMRF site and determine the best method of participation. United Freedom Riders (UFR) will host coffee and donuts at Ted and Rhonda’s house (next to the Albany H-D dealership) starting at 8:00am. 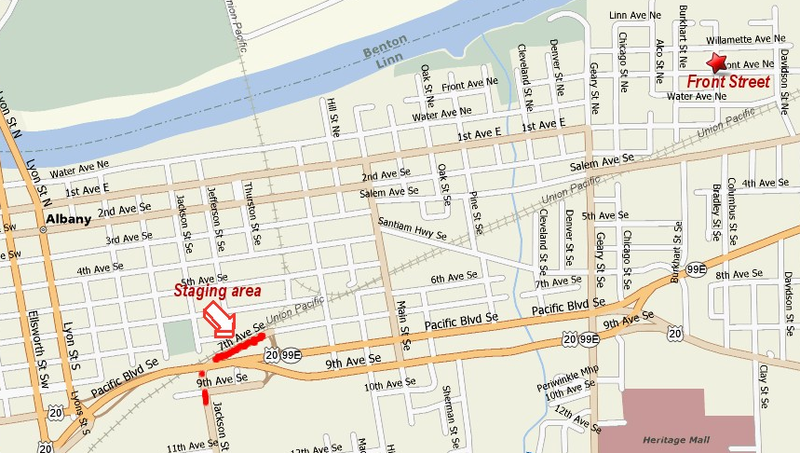 Or, you can go straight to the staging area under the overpass to downtown (See Map). Do you know a Veteran? Maybe it’s your mother, father, sister, brother cousin or a teacher. You can be very proud of them as many have given much to keep us safe and free. Of the 25 million living veterans, most (75%) served during a war or an official period of hostility. More information on Veterans can be obtained at the U.S. Department of Veterans Affairs or see how the White House honors Veterans. 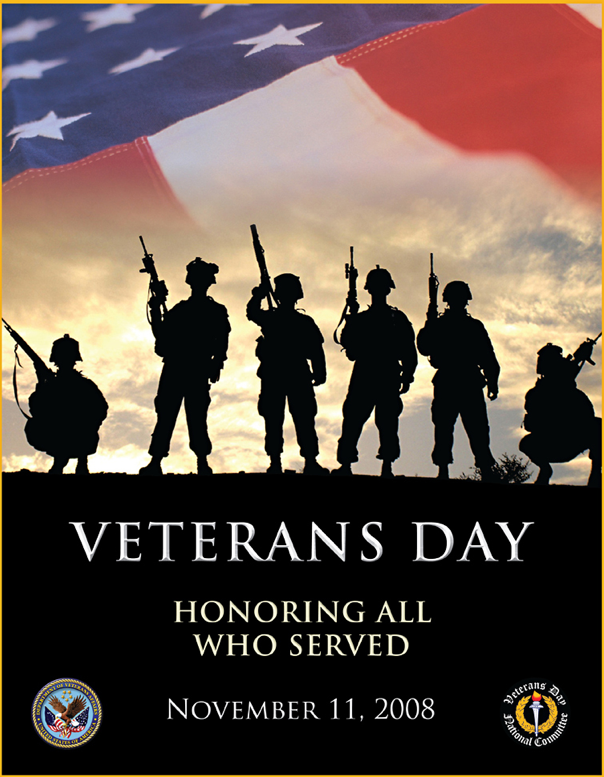 UPDATE: November 14, 2008 – more than 40,000 spectators and participants attended the Albany Veterans Parade. See photos, video and report by Tim King (Salem News) HERE.